Sticking out into the Atlantic Ocean helps increase the UK’s chances of being hit by winter storms and it’s a good idea for Brits to take precautions to protect their homes as the weather worsens in the autumn. However, research from insurer Policy Expert shows that while a good number of householders sensibly prepare their properties, they often neglect their boilers, a key part of any home, especially in the winter! While two-thirds (65%) say they have their boilers checked as the nights draw in, the most popular home protection action taken, this leaves one-in-three who don’t. These householders are taking quite a risk; if your boiler fails during freezing or stormy weather, and you can’t get a plumber for a week, you could face a very uncomfortable few days. 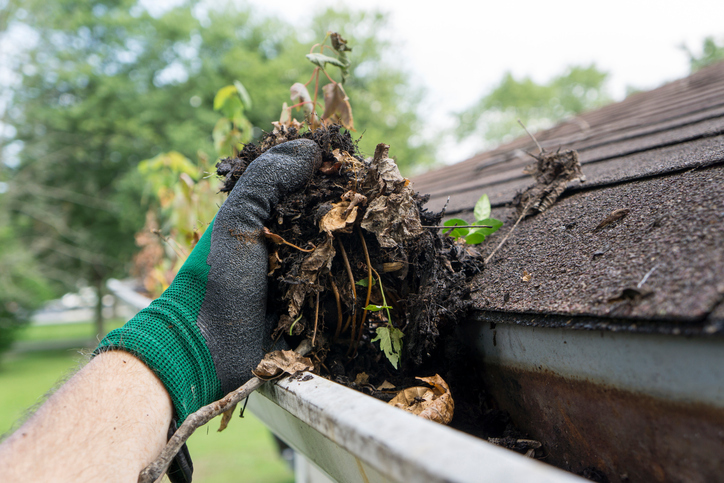 The second most common bad weather preparation is the clearing of gutters. Nearly one-in-two (45%) dig out leaves and other debris to keep water running freely from roofs and into drains. Next comes checking outside-facing doors and windows are secure (41%) so that burglars can’t take advantage of the cover provided by longer nights and fewer people on the streets. Fourth on the bad weather preparation check-list for one-in-three (34%) is making sure roof tiles aren’t loose while almost the same number (33%) ensure pipes are insulated to stop them splitting in freezing conditions. Security is clearly uppermost in people’s thoughts as, along with those who check locks, another 17% invest in security lights. While Policy Expert’s research reveals that only 2% of households have never had their boiler checked, getting on for one-in-seven (15%) admit it’s been more than two years since they have. The majority are clearly much more fearful of being caught out in a big freeze, however, as almost a third (31%) have had theirs given the once over within the last six months. For one-in-four (28%) it was six months to a year ago and a very sensible one-in-eight had their boiler looked at within the last month.